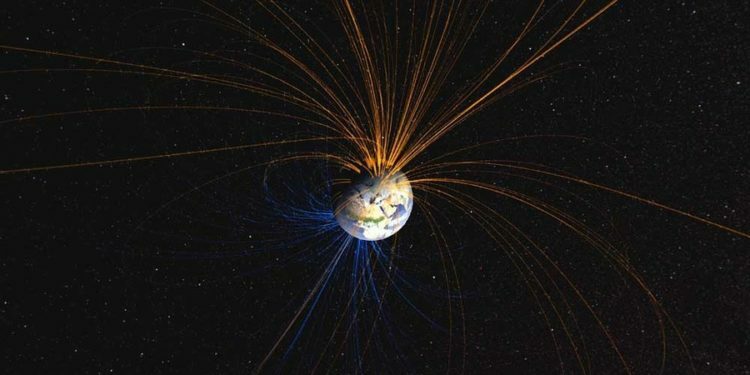 Strange Phenomenon Under Africa Threatens To Flip Earth’s Magnetic Field… Islamic Prediction? Well the below article appears to present a path for this occurrence. An asteroid bigger than the Golden Gate Bridge is careering toward Earth at breakneck speed. What’s even more alarming is that experts admit it’s “potentially hazardous” to our world.